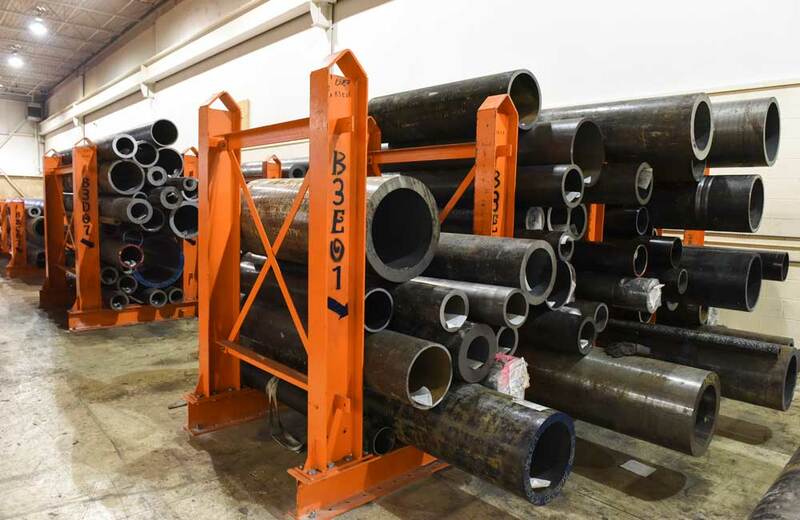 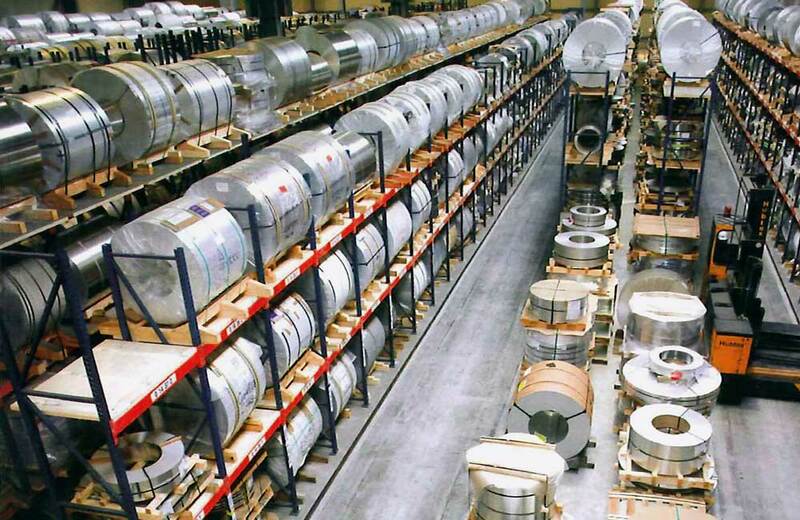 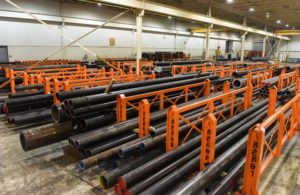 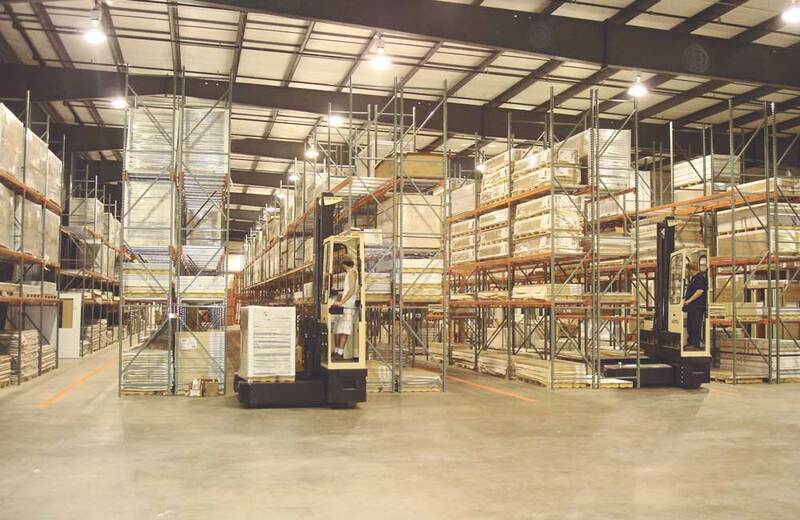 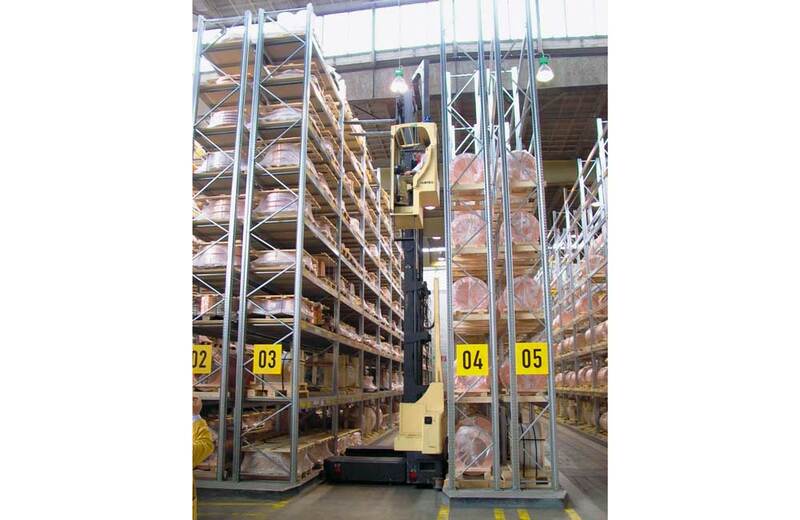 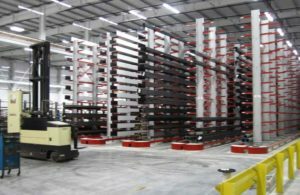 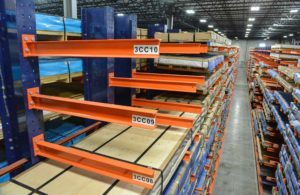 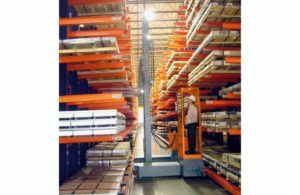 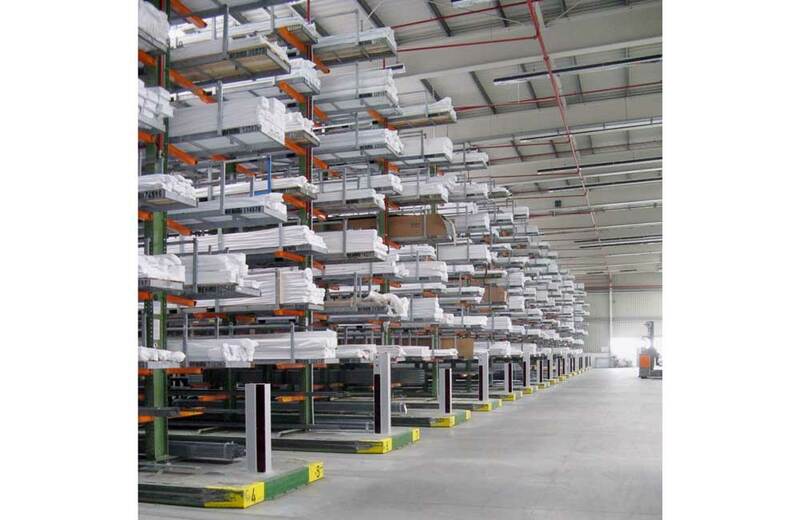 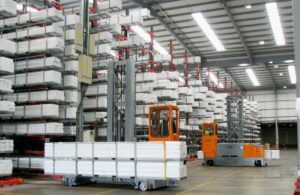 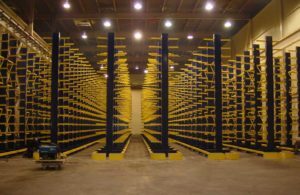 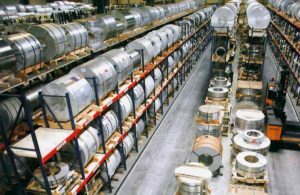 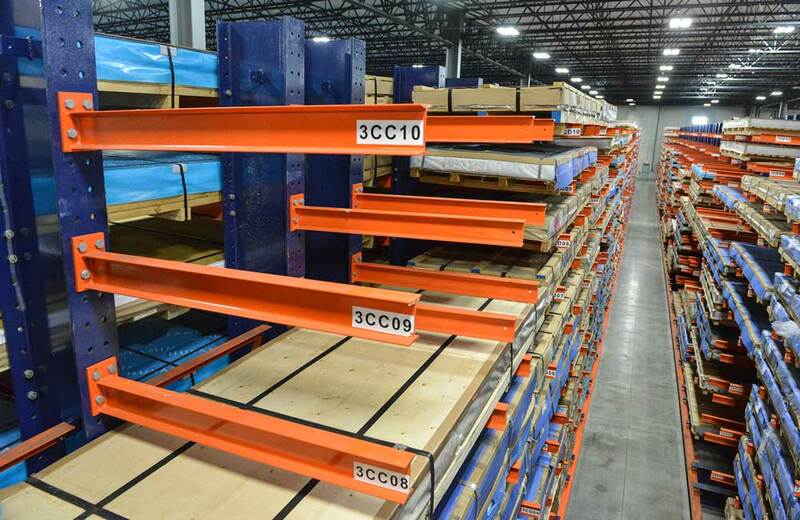 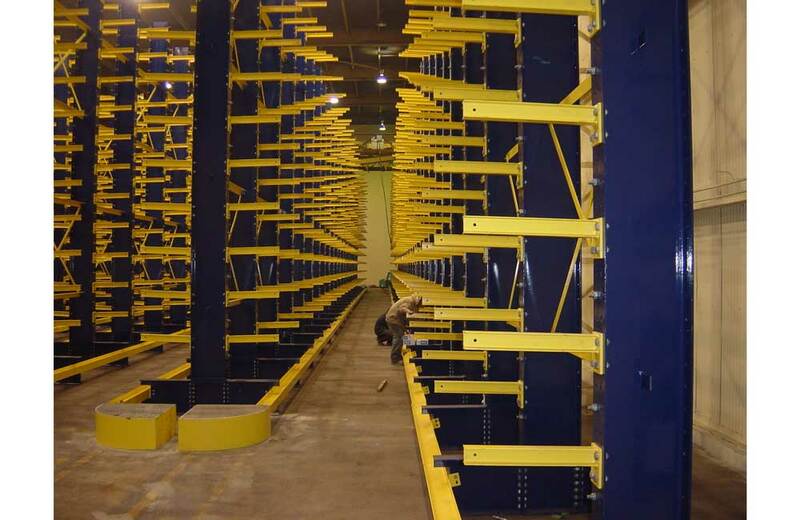 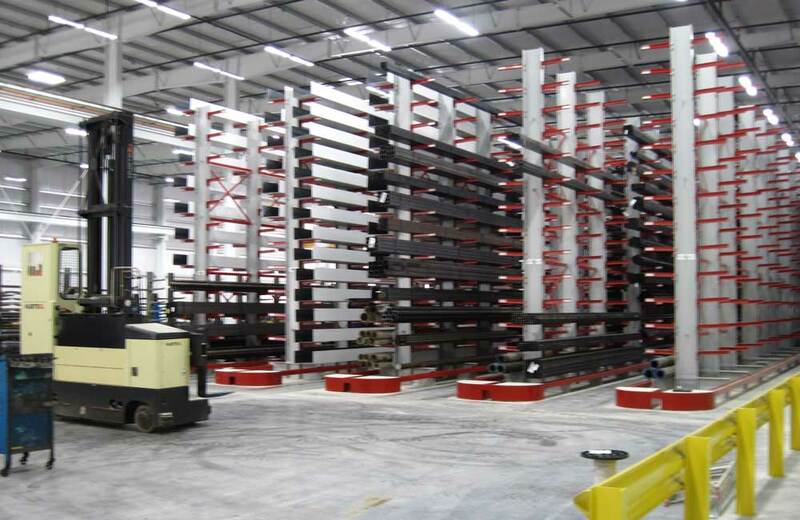 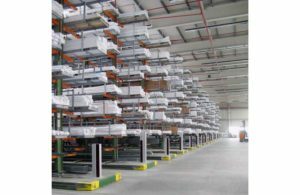 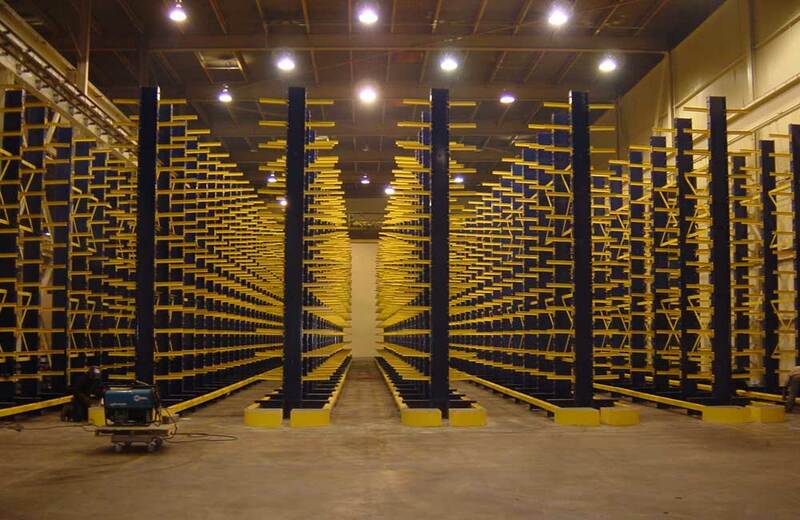 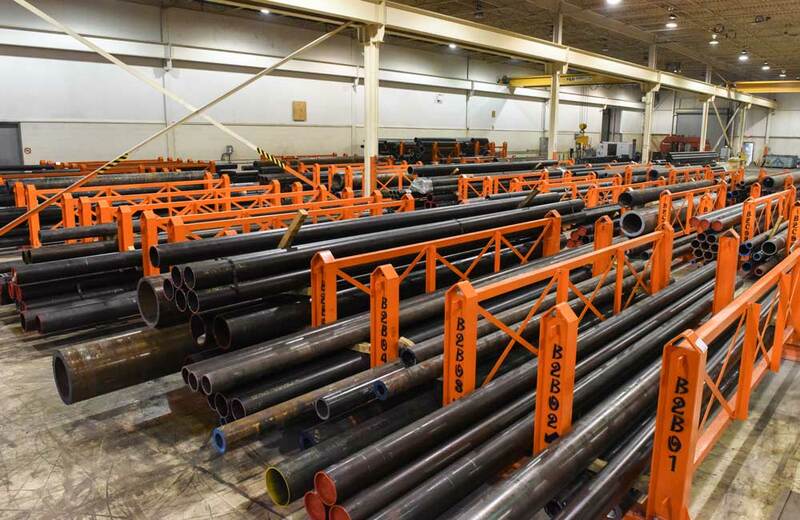 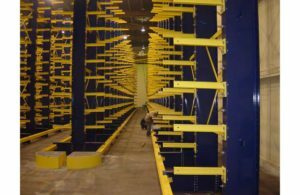 Design Storage has the extensive experience to plan, design and execute narrow aisle rack systems for any industry application. 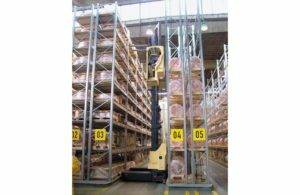 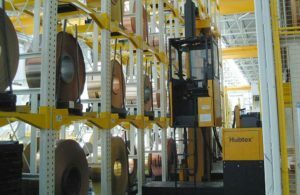 Unit load types, weights, dimensions and the trucks being used set the criteria for determining the best way to maximize limited space. Let us find the perfect truck and design a warehouse for maximum efficiency increasing productivity, safety and storage space.